Reserve Your Spot Today for a Fun Filled Adventure! Ready for adventure and adrenaline? Are you prepared to laugh, scream, get soaking wet and have the time of your life? If so, you’ve reached the right destination! 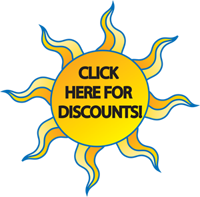 Raft One White Water and Zipline Tours is Tennessee’s premier white water river rafting experts. 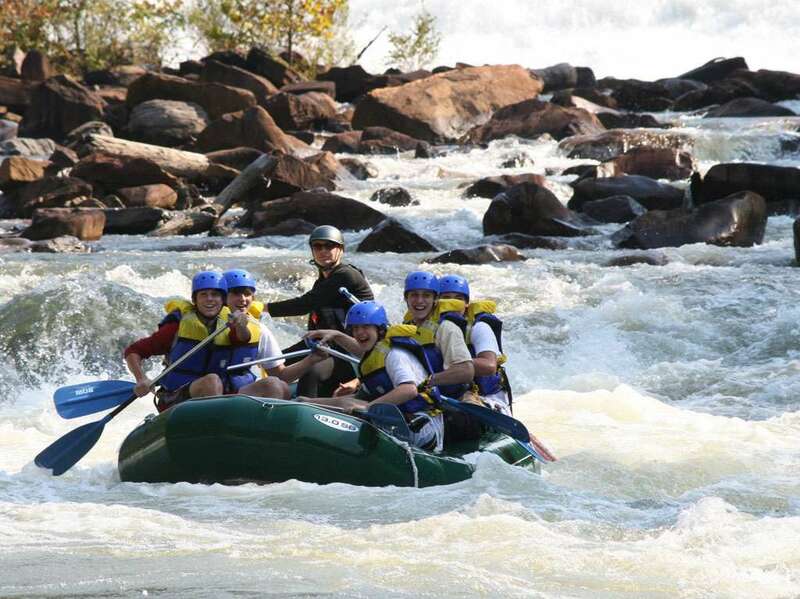 When you choose Raft One, you will experience the best white water rafting experience in Tennessee! 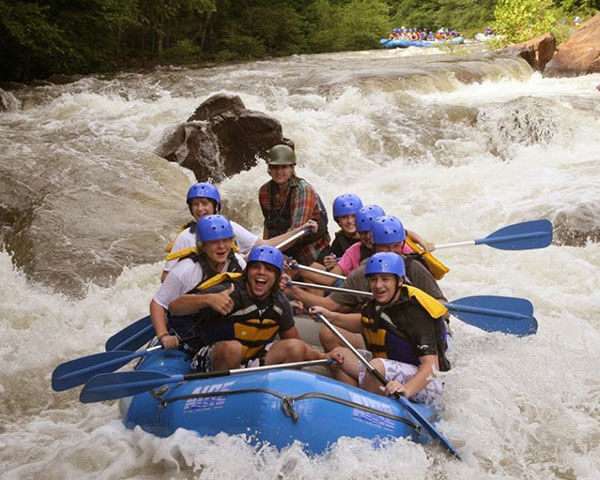 As the highest independently rated white water rafting tour company on the Ocoee, each of our expert guides are dedicated to providing the best possible experience for all guests ages 12 and older. Come rafting with us and see why Raft One has more five-star Trip Advisor reviews than any other rafting company on the Ocoee River. Raft One’s Ocoee River white water rafting trips emanate from Ducktown, TN, nestled just miles away from Chattanooga, TN. Each year, thousands of adventure seekers travel to the Ocoee River for various excursions on the river and for outdoor activities the surrounding mountain area. The Ocoee River flows through the picturesque Cherokee National Forest and was the site of the whitewater competition during the 1996 Olympic Games in Atlanta. Never been white water rafting before? No worries. The Ocoee River is classified as a Class IV river, with several river segments in classes I, II and III making the Ocoee River perfect for white river rafting for all experience levels. Both Brent and Dusty can often be found still leading Ocoee whitewater rafting trips down all three sections of the river. “Being personally involved lets us spend time with our customers. We want them to learn to love the Ocoee River as much as we do,” says Dusty. The Raft One Difference focuses on our dedication to providing memorable and exciting white water rafting adventures to all of our guests. We are dedicated to guest satisfaction and are open to any suggestions you may have to improving the guest experience. The first real canopy tour in North Georgia and East Tennesse, our Ocoee Canopy Tour boasts amazing views of the Cherokee National Forest and Blue Ridge Mountains. Our highly trained adventure guides are dedicated to making your trip great! 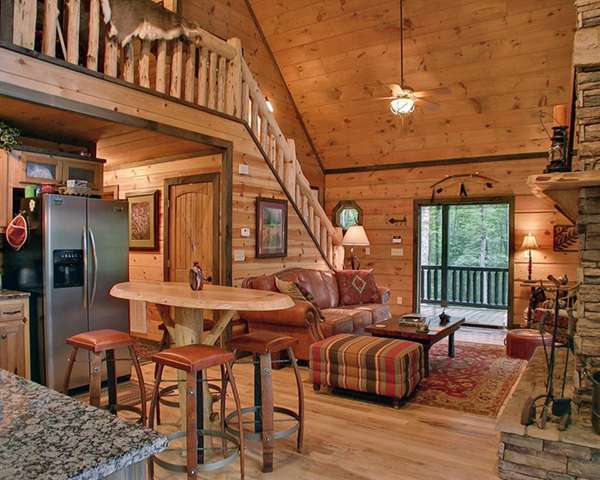 Perched 80 feet above the ground, you will zip line through open space among the forest with a bird’s eye view of the Cherokee National Forest. 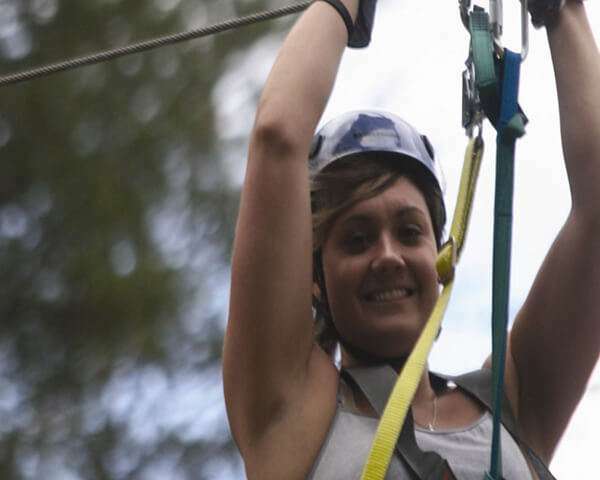 Let the wind breeze past you at speeds up to 40 mph on our zip line tour! If the water isn’t your thing, or you want to add more adventure to your rafting trip, make sure to add the zip lining into your agenda with Raft One. Thousands of visitors come to Ducktown to explore one of the many trails that the local forest has to offer. Whether you are camping out under the midnight stars or seeking the solitude that the forest brings you, you will not want to leave this gorgeous attraction. Located within just two hours of Atlanta, Chattanooga and Knoxville, unplug and unwind from the busy city life and join us in the Cherokee National Forest for all that nature has to offer. Get your roll on with Raft One! 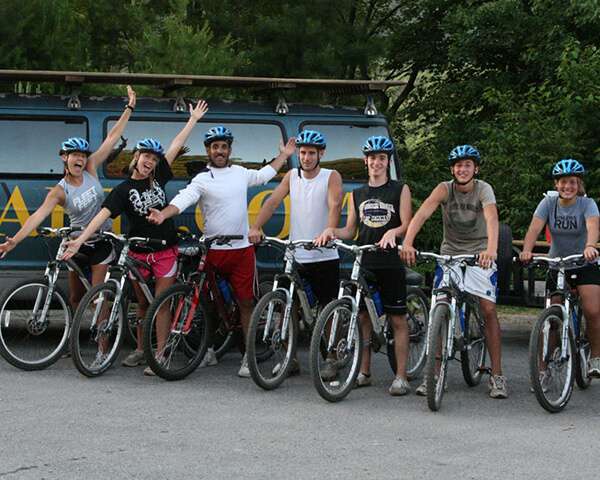 Mountain biking is the best way to experience the hundreds of miles of National Forest Trails surrounding our outpost! Our fleet of Gary Fisher precision mountain bikes will fit any level of rider. Venture out independently or let us guide you on a path that fits your fitness and experience level. Challenge your friends to a memorable adventure! One of our most popular options, Raft One offers quality, affordable lodging for large groups that are interested in team building activities, life celebrations, birthdays or just a day of fun! Spend the night with us in one of our group lodging options, which include the Raft One Lodges, which accommodates up to 60 people, or camp out at the Raft One Outpost.